Beginning Thursday, Juneau’s cold weather emergency shelter will open on nights when the temperature is below freezing. This is the second winter the City and Borough of Juneau will operate the shelter. 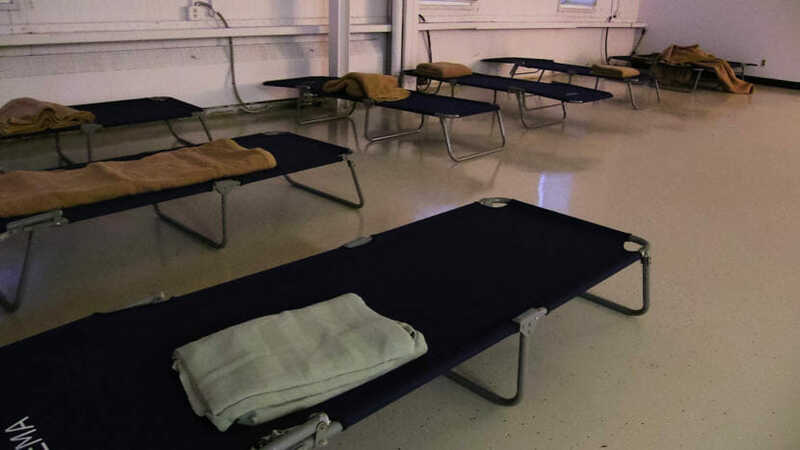 The facility in the old state public safety building on Whittier Street sleeps up to 28 people and operates from 11 p.m. to 6:30 a.m. through April 15. Chief Housing Officer Scott Ciambor said overnight staffing was the hardest part about running the shelter last winter. “This year we’re in a better place because we have the experience and had the funding allocated ahead of time so we kind of knew and could do some planning,” Ciambor said. Last year, local shelters AWARE and the Glory Hall helped with staffing and spreading the word. Those partnerships will continue this year with the addition of St. Vincent de Paul. According to the city, the shelter opened on 70 different nights and served 158 individuals last winter. Ciambor said it helps meet a critical need in the community. An annual homeless count last January found 235 homeless individuals living in Juneau, 44 of whom were unsheltered. Juneau’s existing shelters regularly operate at capacity in winter. In a report last spring, Ciambor wrote that the additional shelter likely saved lives and relieved pressure on emergency services. Notifications about when the shelter will open will go out on the city Housing Program website, social media accounts and by word of mouth. Ciambor said they will also post a sign outside the shelter. “Basically, we’ll give notice at 4 p.m. the day before and then get the word out whether it’s open the following night,” Ciambor said. 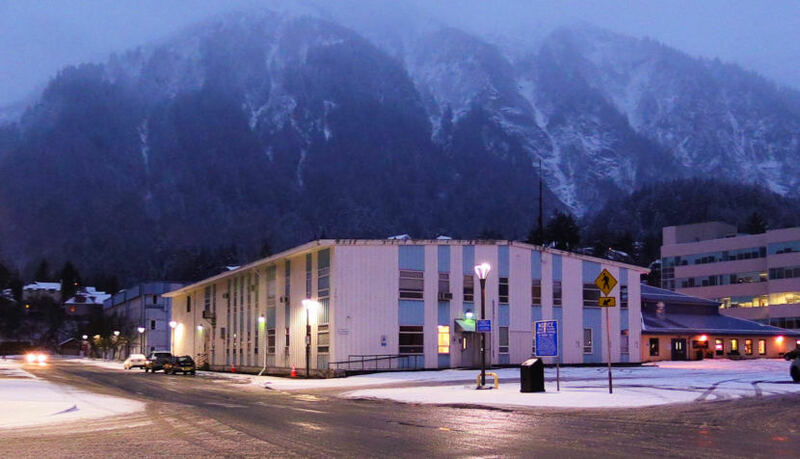 The Juneau Assembly approved $75,000 to fund the shelter this winter. Ciambor said the Alaska Mental Health Trust Authority also approved a grant request for an additional $30,000. The city recently purchased the old public safety building from the mental health trust and plans to tear it down in the spring after the shelter closes for the season. Ciambor said the city is working on identifying a future location for the emergency shelter. Ciambor is married to a Coast Alaska employee.